Robin May Empowering You To Live Intentionally, Fully Engaged! 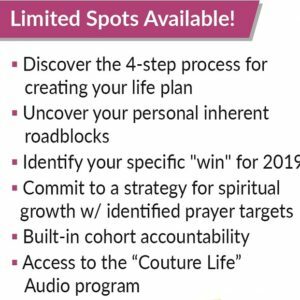 Using the Prepare Enrich Assessment Tool, Life Coach Robin May will help you and your significant other (fiance or spouse) discover the strengths and areas of growth of your relationship. This program helps to: Explore strength and growth areas Strengthen communication skills Identify and manage major stressors, Resolve conflict using the Ten Step Model, develop a more balanced relationship, explore family of origin issues, discuss financial planning and budgeting, establish personal, couple and family goals and understand and appreciate personality differences. How does it work? It’s a 3 step process: 1. 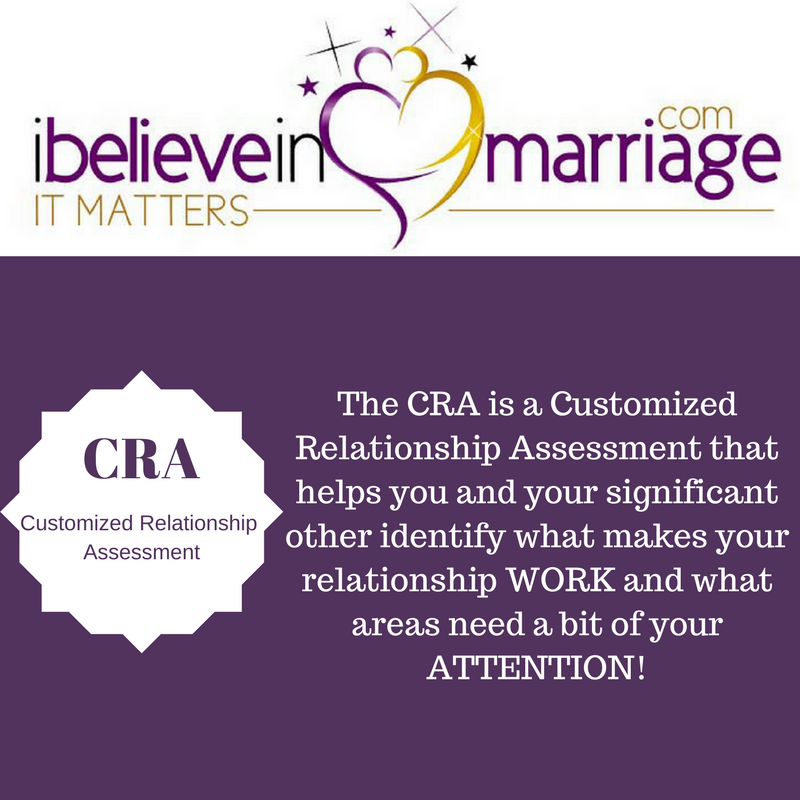 Once you have invested in this coaching service, we will email you the online assessment that you and your significant other must complete (separately). 2. Once your assessment is complete, we will email you a link that will allow you to sign up for your 90 minute session. 3. During your 90 minute session you will receive valuable feedback on what you and your significant other can do to improve your relationship. Your evaluation will be customized to address YOUR specific relationship. You will also receive (via email) the program workbook filled with exercises that you can do to help improve the quality of your relationship. Life Coach Robin May will identify the specific exercises that she believes will be most beneficial for your relationship. 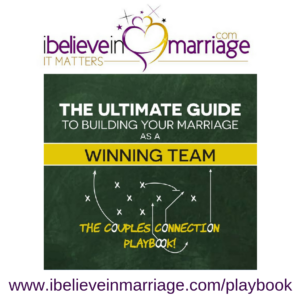 This workbook will allow you and your significant other to continue your own discussions post assessment. NOTE: Robin May is a Life Coach & Licensed Therapist – – – This service is not counseling but a coaching service. If while speaking with you and your spouse, Robin perceives a need for professional counseling, she will inform you of that and if you are local, will refer you to a therapist to support you.